Join us on a great day out. 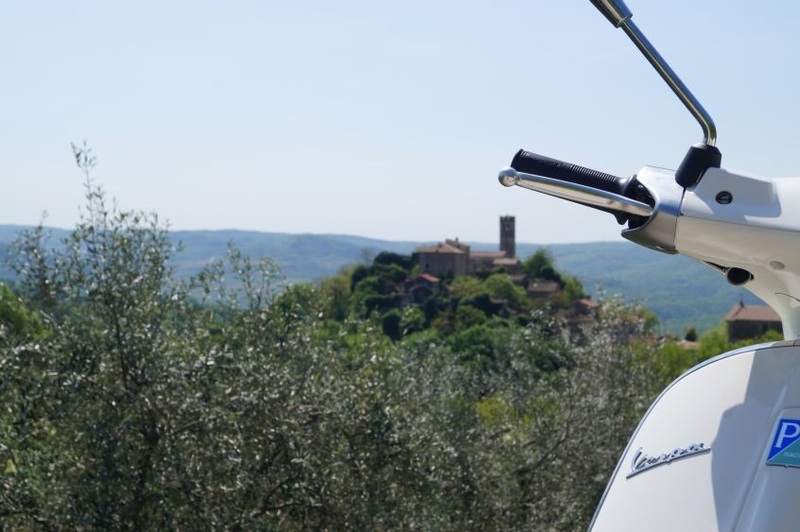 Book a day tour on Vespa, riding throe beautiful Istrian countryside. 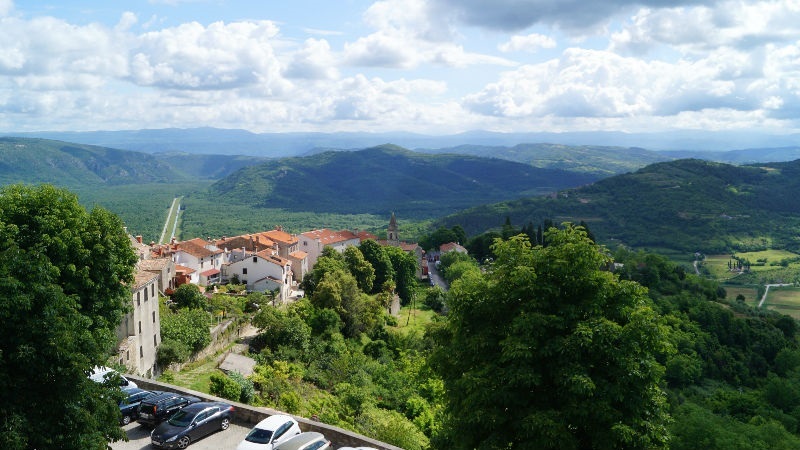 Visit Oprtalj, Motovun, Groznjan, truly relaxing day, great views, slow ride. Book here your tickets for Venice by Boat trips. One days trips, Family offers - travel from Istria to Venice on superb catamaran. Spend a day in one of the world's greatest cities. 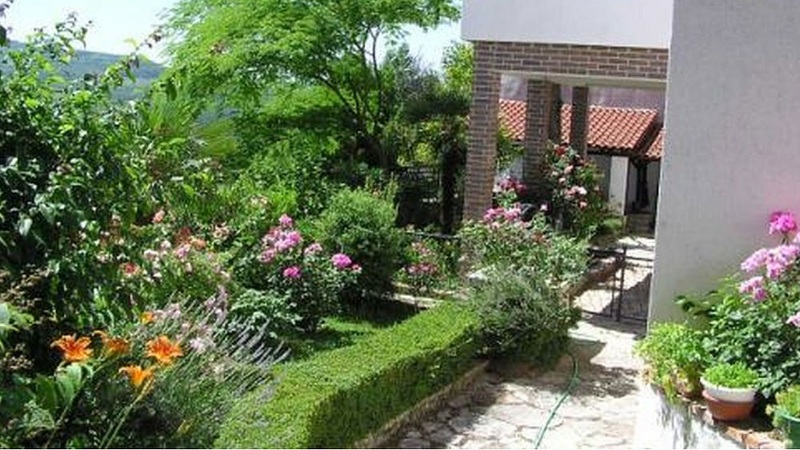 We provide accommodation in holiday houses and villas, private apartments, rooms and boutique hotels in rural style. Staying in Istria, in Rovinj, Porec, Novigrad, Umag, Pula or anywhere else? 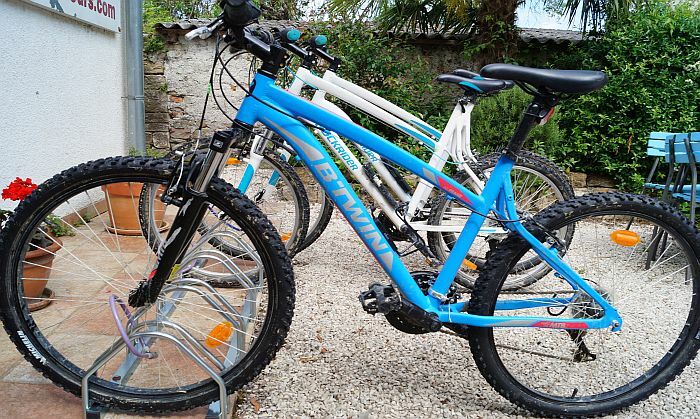 Want to go on a bike ride on the famous Parenzana trail? Join us for a great ride. 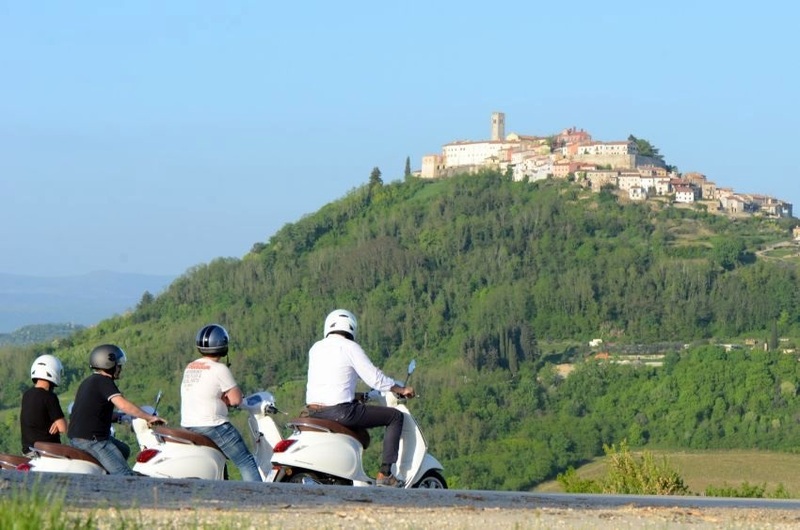 Vespa tour Istria Now on Facebook - and Instagram @vespatouristria Check out our photos and posts from day tours. My business google web page. Check out or new My business on google web page. 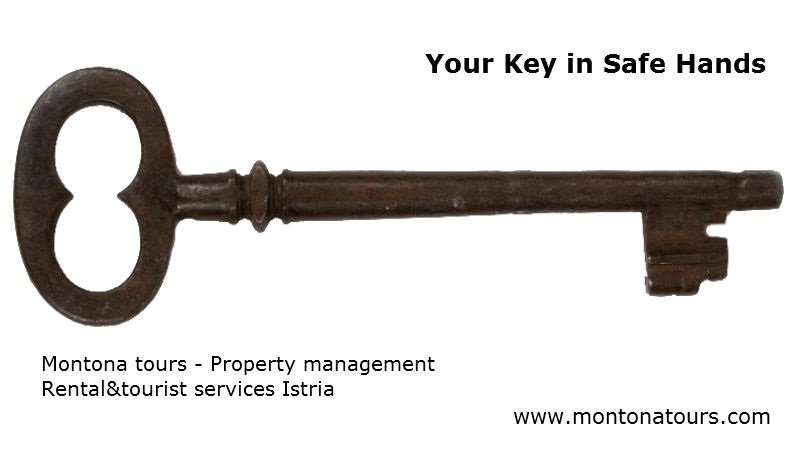 Montona tours - property management is an agency providing management, maintenance of properties, tourist and rental services within the central Istria region. 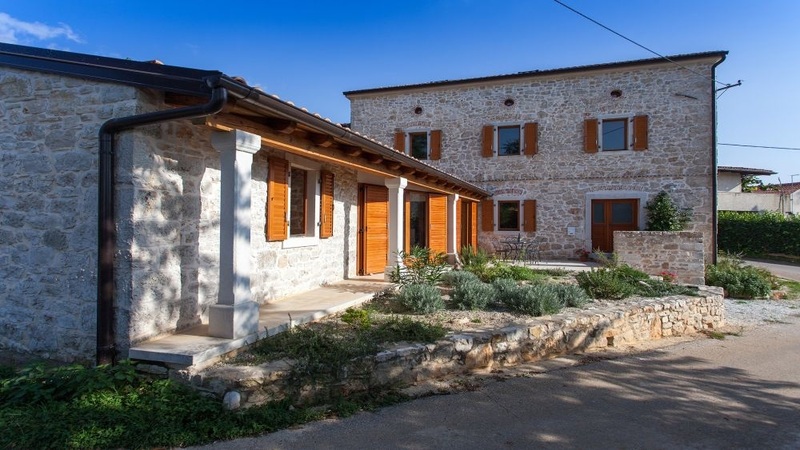 With our office based in Motovun - Montona (very centre of Istrian peninsula), we and number of professional service providers will cover all of property management, maintaining and housekeeping, tourist, consulting and rental services, for property owners and their guests in responsible and professional manner. 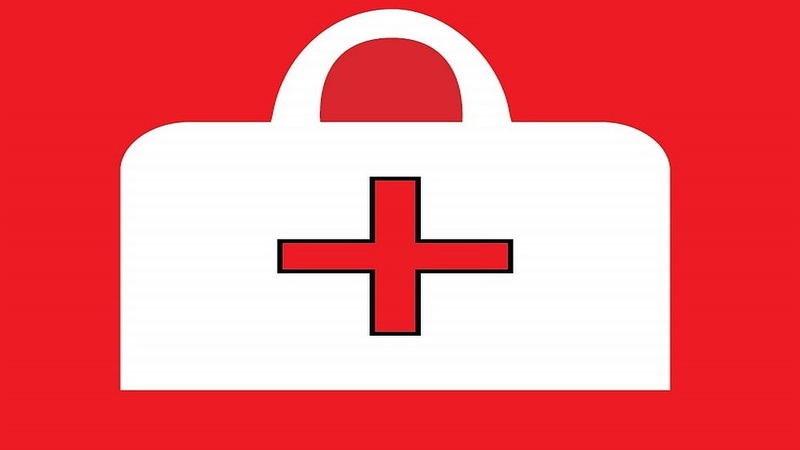 Health services for tourists 2017. Motovun - the town monument Motovun - best preserved medieval fortified town in central Istria. The monument with great historical heritage. 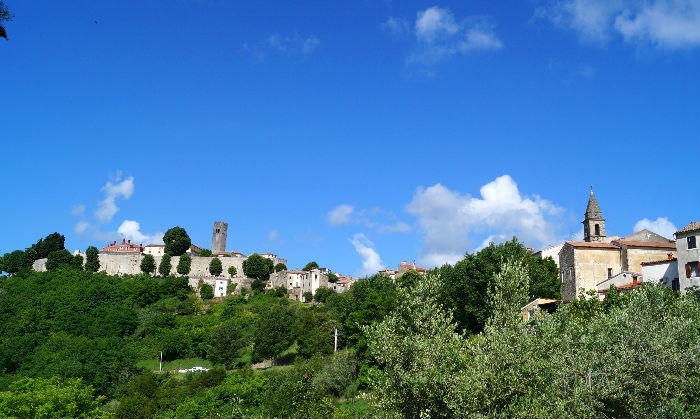 Vespa day trip, a day tour on Vespa scooters in Istrian inlands. 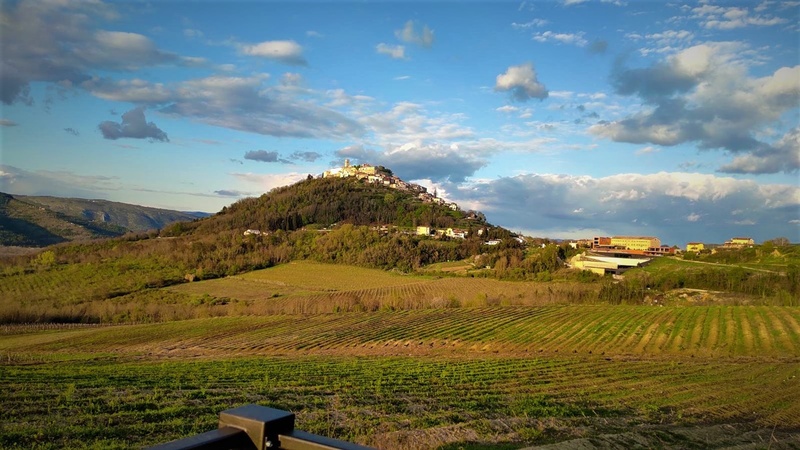 Visit the most beautiful hilltop towns in Mirna river valley, taste the local products and enjoy in the relaxing day out. Vespa tour, half day tour on Vespa in Istria. 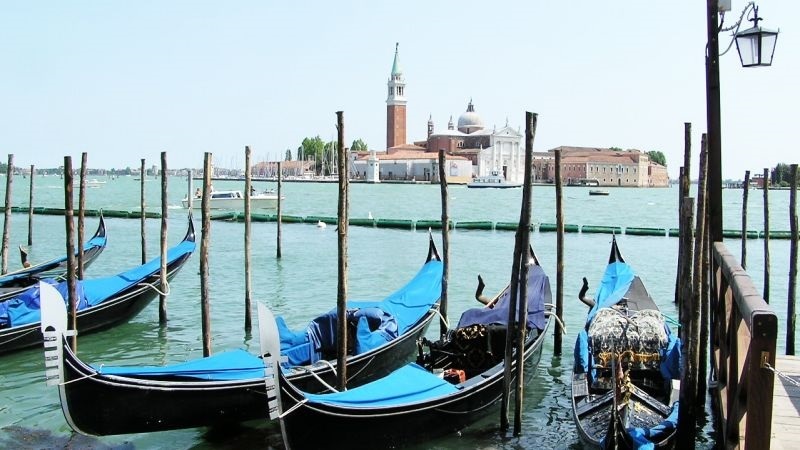 Venice, Tickets for Boat Trip to Venice Great opportunity to visit Venice while on holidays in Istria, Croatia. Day trips to Venice by boat.